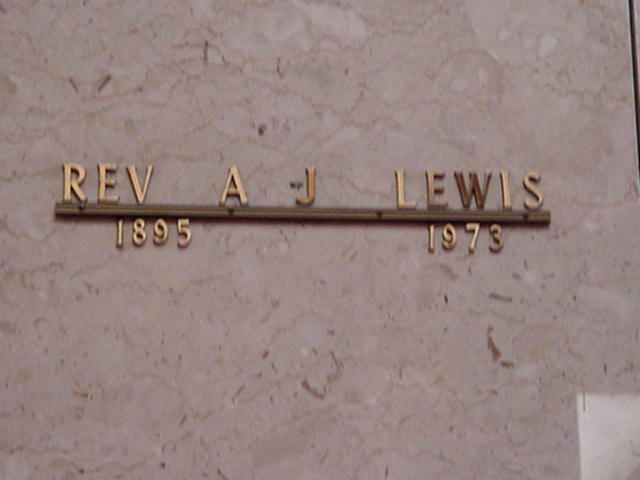 Andrew Jackson Lewis Jr. born 1895 died 1973. 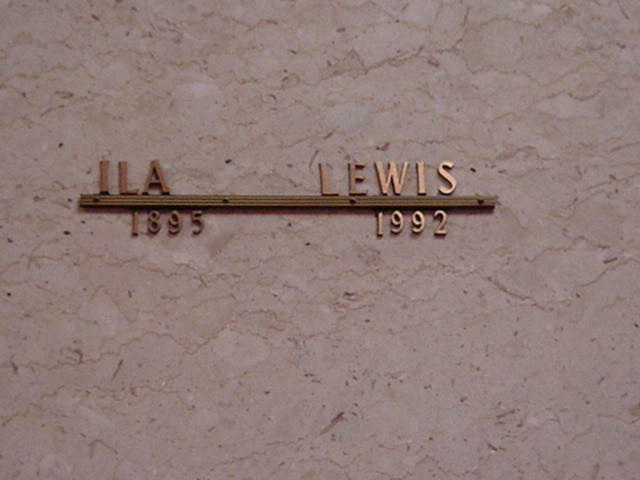 Ila Lewis the wife of Andrew Jackson Lewis Jr. born 1895 died 1992. 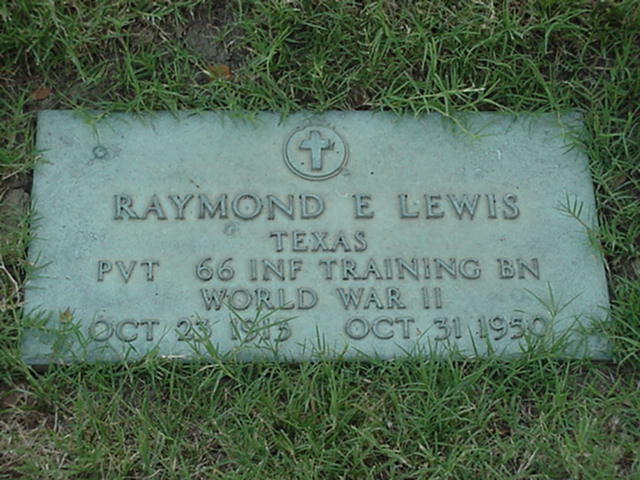 My Dad Raymond Eugene Lewis (son of Lesley & Pearl Mae Hinsley Lewis) born Oct. 23. 1913 died Oct. 31, 1950. 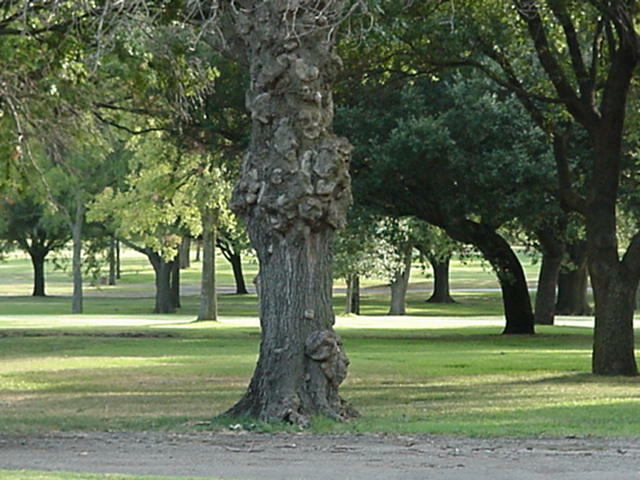 There is a tree that the family calls the ugly tree that we use to locate dad's grave. If you stand with your back to the tree and your right side facing the road then looking forward his grave is about 25 yards. Here is a picture of the tree. 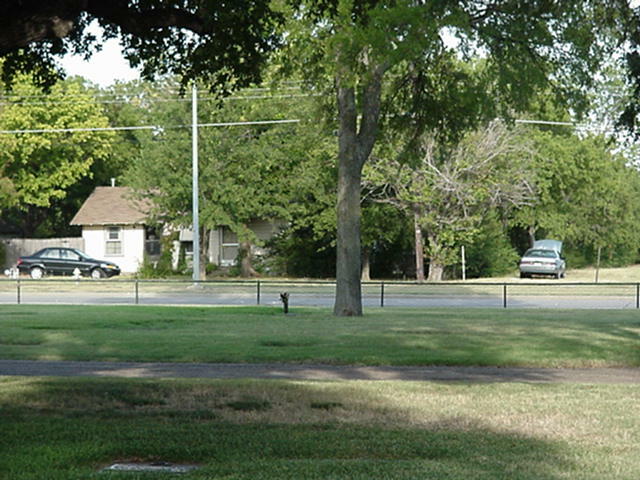 Another marker is this picture taken standing at dad's grave and back toward the street. This is the view from that point. 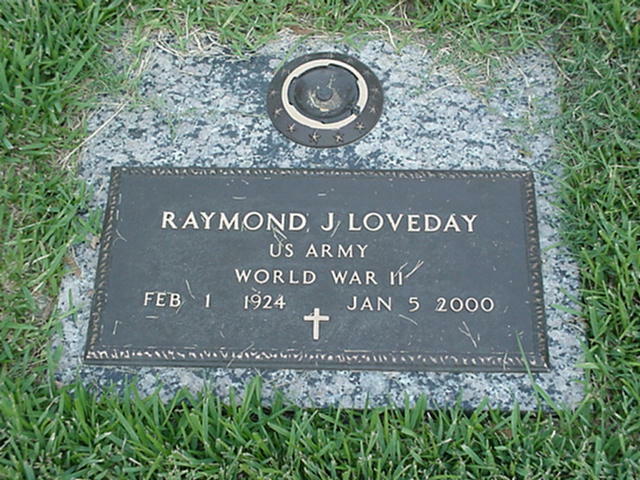 My Uncle Raymond J. Loveday who was married to Doris Lewis Loveday. He was born Feb. 1, 1924 and died Jan. 5, 2000. 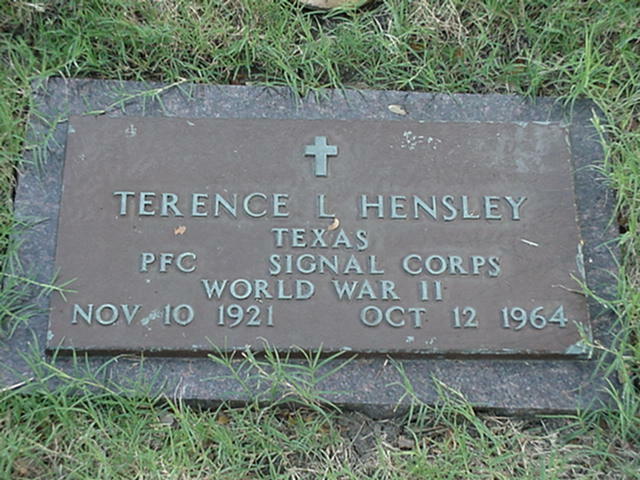 Terence L. Hensley one of the Uncles who was born Nov. 10, 1921 and died Oct. 12, 1964.